"The KuHL SKULL CAP is more than your average beanie. 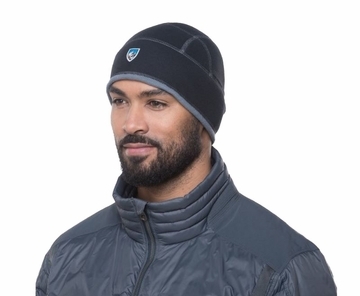 Featuring 100% micro chamois for superior warmth and eight separate panels for exceptional fit, the SKULL CAP is standard issue for serious skiers pushing the limits at Snowbird, Utah. Wind and water resistant.